Five-day closure of Sixth Street’s intersection with Kirkland Way is also delayed by the strike. A strike impacting Western Washington this month by the International Operating Engineer’s Union, Local 302, has stalled progress on two of Kirkland’s construction projects, including the water main beneath 120th Avenue Northeast and the new four-way traffic signal project at Kirkland Way and Sixth Street South. 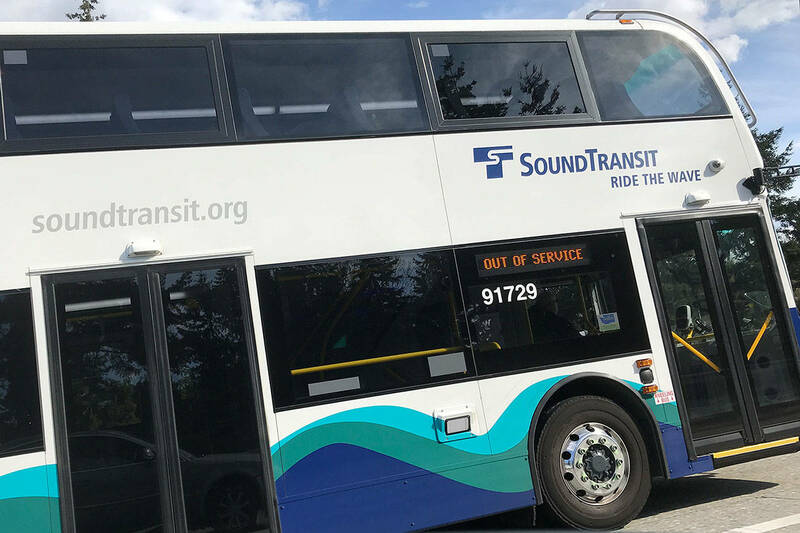 The strike will delay the 24-hour, five-day-long closure of Sixth Street South’s intersection with Kirkland Way until September or October. That closure will allow Johansen Construction, Kirkland’s contractor, to complete what could have been a month-long job — replacing the asphalt pavement with concrete pavement and installing the bases for the traffic signal towers — in four or five 24-hour shifts. On 120th Avenue Northeast, Shoreline Construction’s crews were within a month of completion. They had already installed the 20-inch water main and were connecting buildings and homes to it. The loss of heavy equipment operators, however, forced Shoreline Construction to request a suspension of work. Since May, Shoreline Construction has been installing a 20-inch water main from Northeast 80th to Northeast 85th streets. The new 20-inch water main will equalize the water pressure between the 24-inch water main Kirkland installed in 2015 beneath Northeast 85th Street and the 20-inch main Kirkland installed the following year beneath Northeast 80th Street. It will also provide system redundancy for the conveyance of drinking water and fire flows. Despite the delays, the contractors on both jobs will continue to manage traffic and erosion around the construction sites. For updates and more information, visit www.kirklandwa.gov/6thstreet or search “120th Avenue Northeast water and stormwater” on the city’s website.